6 Simple tips to boost your SEO in 2018 with these free tools. If you are not using these 6 simple tips to boost your SEO, then you are missing out! In this article, I am going to share 6 simple yet effective tips that will boost your SEO. 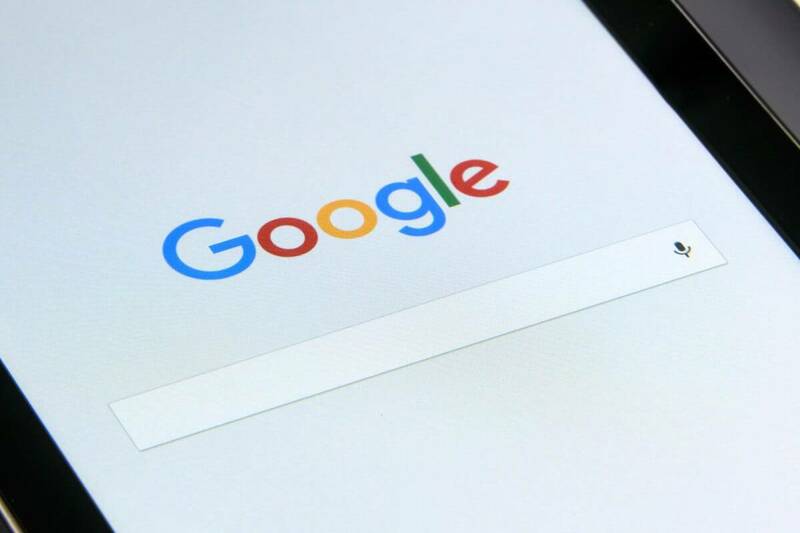 We all want to be found on Google but it’s not as simple as you think. 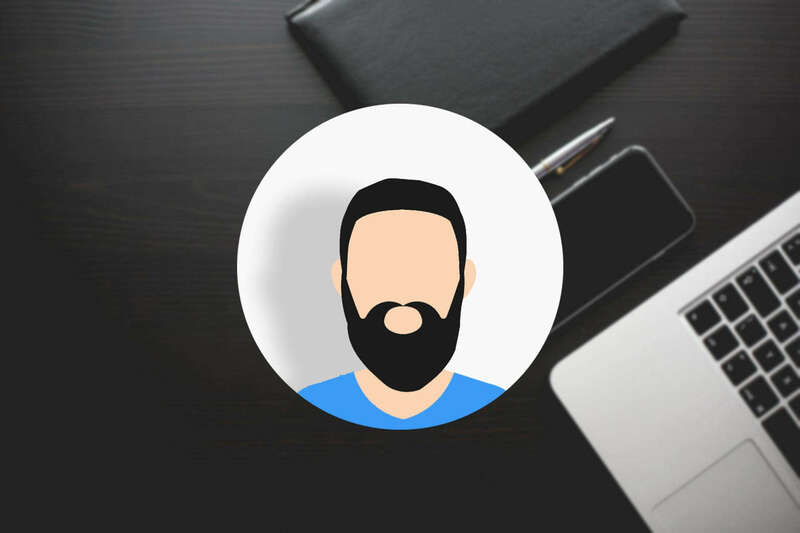 You cant just have a website and automatically rank on the first page, its a lot of trial and error and a lot of work that goes on behind the scenes. 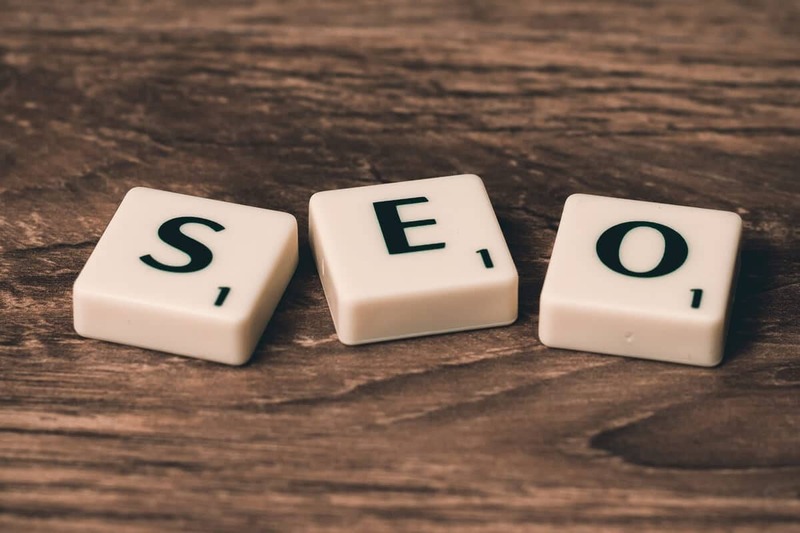 Thankfully in this day and age with technology evolving daily, there are a few simple tips that can boost your SEO instantly. This should always be the most important factor in your website, sure a good looking website is great but it is pointless if you do not have Quality Original Content. 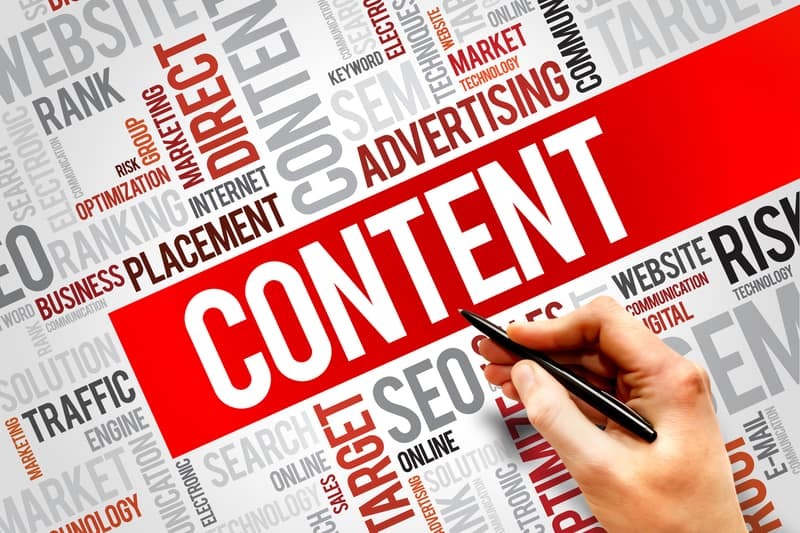 Content is king and it always will be, search engines love it, Google’s mission is to make the best, relevant information easily accessible to the world. So tell your story as best as you can and Google will rank you based on your quality and originality. Let me state that most of these tips work better with a WordPress site, there is a reason why WordPress is the No.1 used CMS in the world. WordPress currently powers 37% of the internet with some 19,545,516 sites built on WordPress. Data Source: https://trends.builtwith.com/cms. 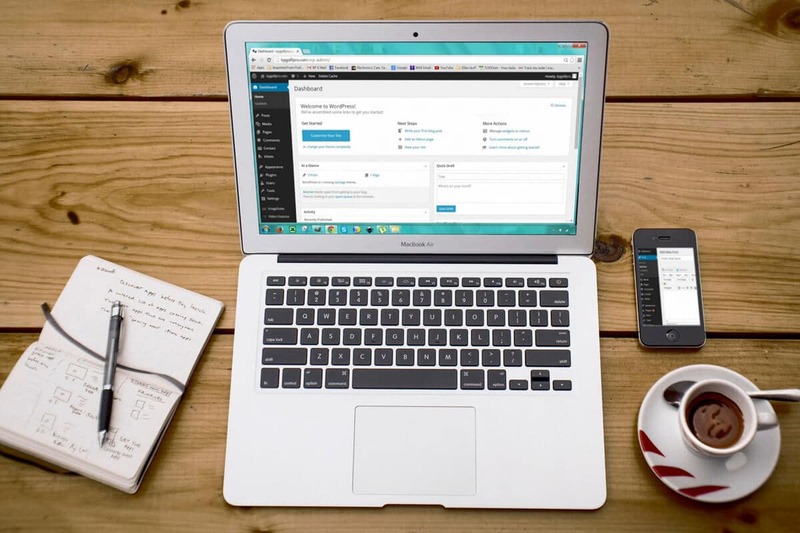 I have sites built with Joomla and I can safely say that my WordPress sites rank much better than my Joomla sites, plus with great plugins out there like Yoast that make your SEO so much easier, you don’t want to miss a trick by using any other platform. Yoast has a free version and a premium version, all the info shared in this article relate to the free version, you can check out the additional features the premium version offers here. Yoast is the leading SEO plugin for WordPress and it makes it easy for your website to be SEO friendly. It allows you to add SEO titles, meta descriptions and a keyword to each Page or Post, Yoast also allows you to add meta descriptions and images for Facebook and Twitter. You can easily create a sitemap and robot.txt files. 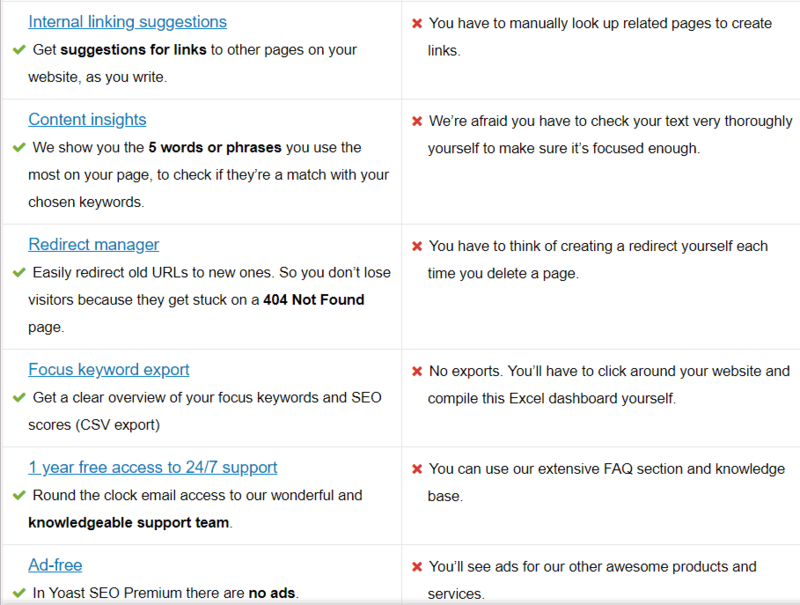 This plugin on its own will help you boost your SEO considerably. Let’s face it no one likes a slow loading website and Search Engines definitely don’t like it. 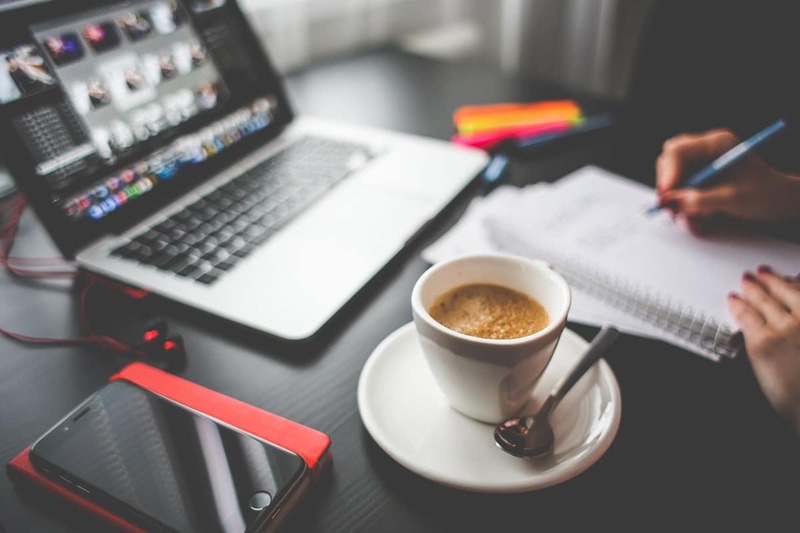 Research shows that you have around 7 seconds to get a users attention on your website if your site takes longer than 7 seconds to load not only have you missed out on getting your customers attention but the likelihood of that prospect ever returning has diminished. In today’s fast-paced world no one has time anymore, so by having a fast loading easy to navigate website not only will you please search engines but you will please users as well. Use tools like Pingdom or GTmetrix to monitor and get suggestions to increase your website speed. Every site should have a Google my business page. 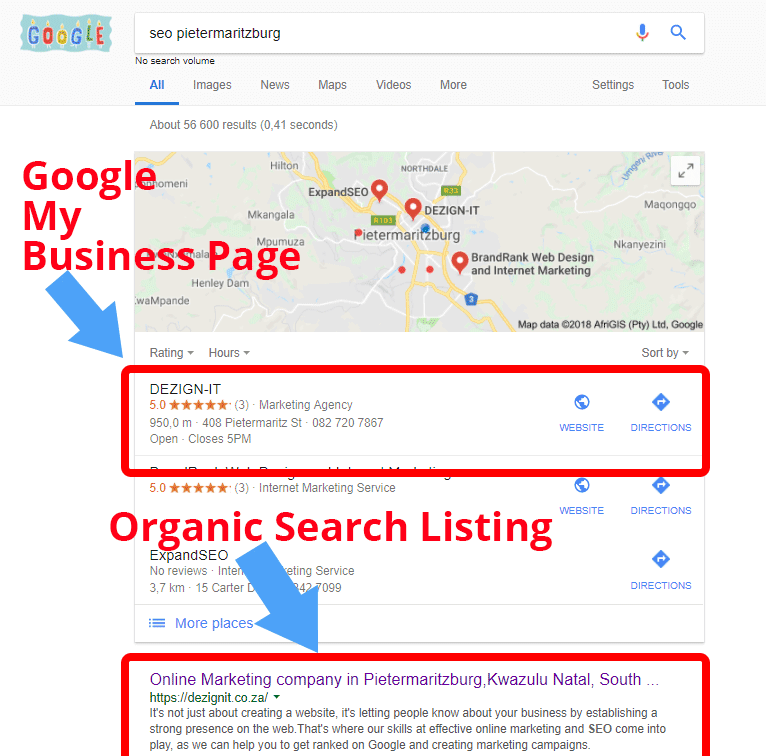 As you can see on the images, when I type in ” SEO Pietermaritzburg ” my Google my Business Page shows up first, my organic search listing also shows up first. Your Google my business Page also shows quick contact details as well as trading hours, this could be critical when a user is looking for a business just like yours. By having so many options that is: Google my Business Page, no1 rank on Google listing, its safe to say that a user will likely click or use the info on my Google my Business Page or my website which shows up first in Google Search. You can set up your Google my business page here. 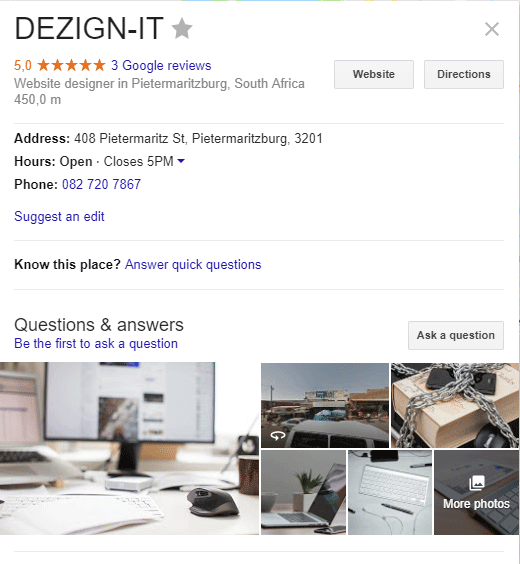 If you are targeting local clients then you have to have a Google Map embedded in your website heck even if you not targeting local clients you still want a Google Map embedded in your website. With so many WordPress plugins out there, there are many plugins that will help you easily install a Google Map. I prefer embedding a Google Map direct from Google. As you see it is super simple, just type in your address in Google click on the map then click on ” menu” and click on ” Share or Embed Map ” copy the embed code and add it to your website. P.S This will work on any website it does not have to be a WordPress site. No matter how much marketing or social media work you are doing, your website should always be your hub for all your online activities. So having a website that is easily accessible and optimized for Search engines is essential. With great free tools out there its never been easier to get your website ranking higher on search engines. If you not online yet, now is the best time to start. 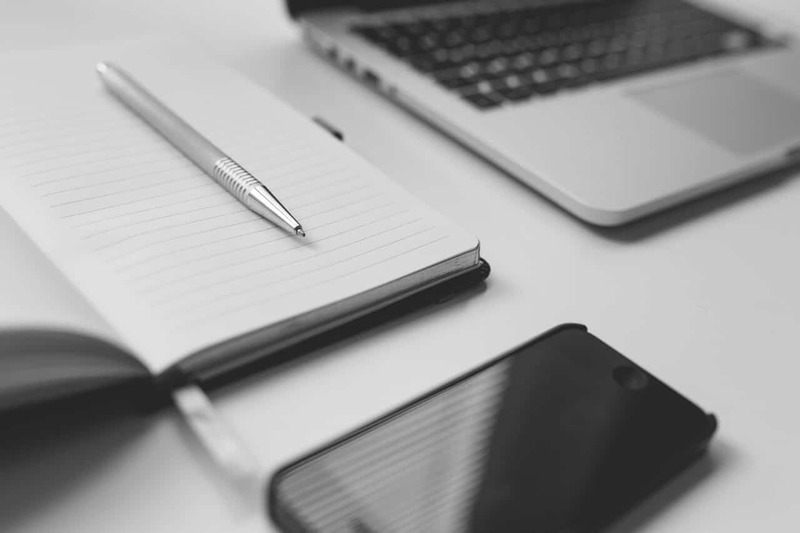 I hope these simple tips will help you boost your SEO. Simple tips, yet so effective.